Is she really a Natural? This question has been asked recently. People have been questioning her natural hair. Hey, but if she's not! She's still beautiful and she looks great every where she goes, and I love her hairstyles. 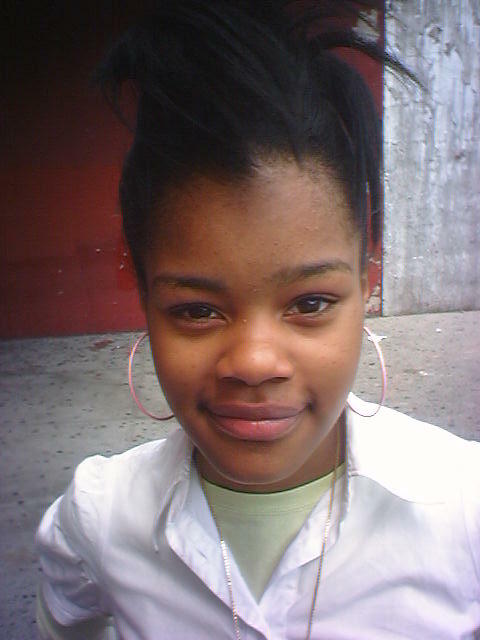 The picture above is a current hairstyle choice for Teyana. She's rocking the blond ends. It's cute. Hey to all you girls that want this hairstyle. I love it too.. It’s bold and amazing rigth.. I just can’t get enough! I sell this hair, I live in the UK and even auction it on Ebay!! 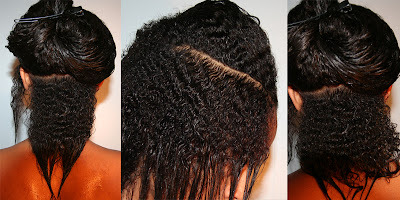 If any girls out there want to purchase this beautiful hair and get that infamous Teyana Taylor look. I’m sure I can do something for you. Check your local hair store. Print off the picture and go on a hunt, I would be very careful ordering only. Make sure that it's a legit site before entering in any information. Again, thanks for visiting Natural Expression!